The AA thinks the system might have the unintended consequence of making drivers more reckless, not less. AA president Edmund King said there was no doubt that new in-car technology could save lives, adding there was "a good case" for autonomous emergency braking to be fitted in all cars. "When it comes to intelligent speed adaptation, the case is not so clear," he said. "The best speed limiter is the driver's right foot. 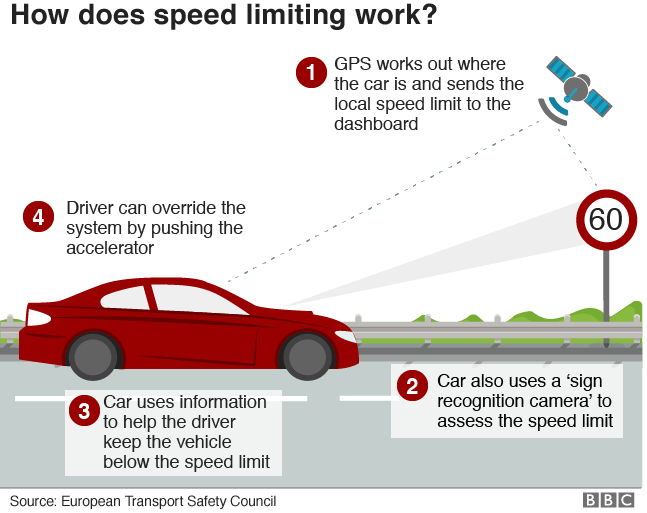 "The right speed is often below the speed limit - for example, outside a school with children about - but with ISA, there may be a temptation to go at the top speed allowed." 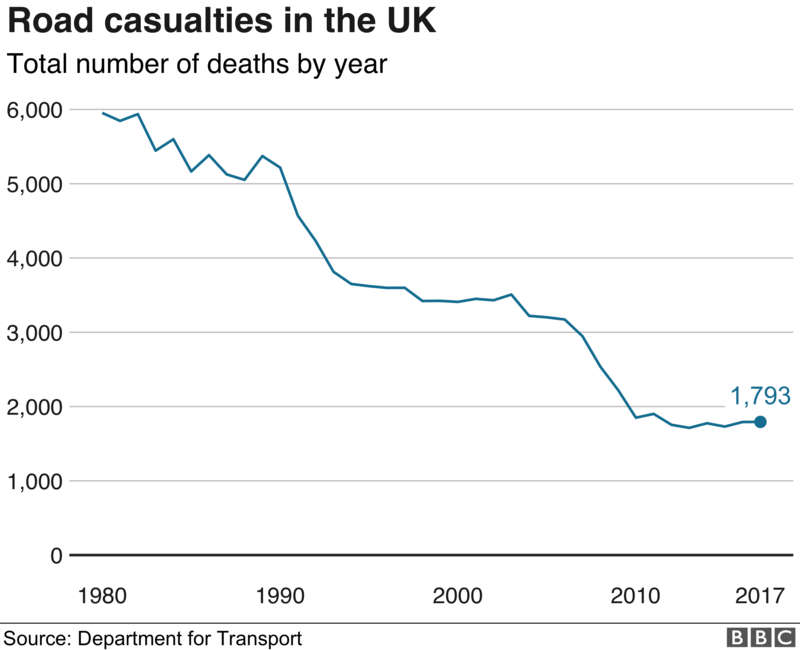 Mr King added: "Dodgem cars are all fitted with speed limiters, but they still seem to crash."